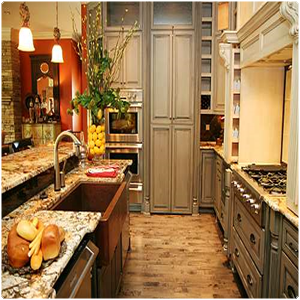 When we begin any home remodeling project at Houston Kitchen Remodeling, we set out to satisfy our customers. Whatever you envision is what we aim to deliver. Creating custom designs for you ensures that you get exactly what you want from all your remodelling projects. More than getting what you want from home construction projects, we want the process to be what you want as well. You deserve to get the perfect kitchen or other reconstruction project in a stress-free way. This is why we work with you to make the entire process work for you. 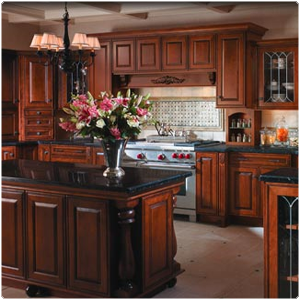 At Houston Kitchen Remodeling, we work with you on the design, of course, but also on the other crucial details. We help you to stay within your budget and to work out a timeline for the improvements that is to your liking. We put the same care into the projects that we do for you that we would want for ourselves. At Houston Kitchen Remodeling we believe that the work we do on your home is just as important and should be done to the same standards as the work we would do on our own homes. You deserve the best.